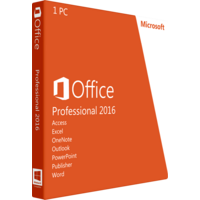 Microsoft Office Professional 2016 is a current version of Microsoft pack of standard applications creation of documents, charts, analytical reports, visual projects, their presentation and communication within company, team or online project and publishing of the projects on the web. The applications are now enhanced with time saving features and in-built tools enhancing collaboration and communication. The 2016 pack features integrated cloud service – OneDrive – to instantly save your documents and make them accessible from any device from any location at any time you need. What is in the kit of Microsoft Office Professional 2016? Outlook is an essential business application allowing for instant simple managing of your tasks, scheduled meetings, emails and business communication. Push support of emails keeps the product up to date which helps you to see a new message right when it drops in the box and not after the software will update for new messages as it commonly happens with standard mailers. Another update touches upon the conversations as the application groups the messages for easier search of dialogues and conversations according various parameters and filter. The calendar has also been improved with side by side viewing being added for convenience and faster search of tasks, notes and planned events. Word is the most important component of Microsoft Office Professional 2016 as allows creating, editing, sharing and publishing of professionally looking text documents. With the latest update of editing tools in-built in the tool panel you will be able to present professional graphics right in the Word documents. The editing tools are addressed with a quick access Design tab which opens simple instruments to edit and change the graphic elements of the document. Thus you will be able to create great templates looking as if professionally designed. Smart Lookup feature offers you contextual relevant information from the web on concepts and notions you are using in your document. Thus you do not need to refer to web browser to get additional information. Excel of the Microsoft Office Professional 2016 offers you a new simplified and intuitive interface enriched with analytical tools for great visualization of data. This version offers even more time saving features for you to advance workflow and to make it easier for you to mange large amounts of data and get correct results of analysis. PowerPoint is now added with new transitions and animations and transitions to ensure professional design and make up of your presentations.  Add videos and images with a simple drag and drop action. Intuitive tools to edit graphic elements will help you to achieve pro results with few clicks. Access is the next essential component of the Microsoft Office Professional 2016 allowing you to create web based database applications and control access to the data of your employees. The Access application ensures keeping your data up to date with regular synchronizations. Microsoft Office Professional 2016 is a perfect tool for office and home usage. The standard applications are still easy to use but feature upgraded options which will enhance the workflow of professional users.